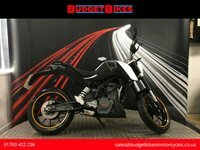 Budget Bikes are pleased to offer for sale this 1 owner Suzuki SV650S that is HPI clear and documented for its next owner. 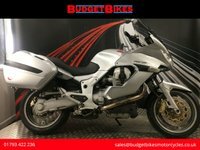 This bike has been kept in great condition and really stands out in White and Blue, the bike comes with its owners manual, 2 keys, service book, datatag, heated grips and a Scotoiler. 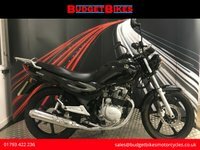 BUDGET BIKES, THE SOUTH WESTS LARGEST USED MOTORCYCLE DEALER ARE OPEN 7 DAYS A WEEK. CONVENIENTLY LOCATED IN SWINDON TOWN CENTRE JUST 4 MILES FROM THE M4 OR A SHORT WALK FROM THE TRAIN AND BUS STATION. 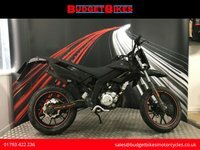 OVER 200 BIKES IN STORE! 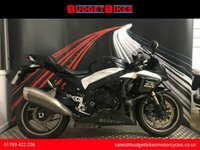 FINANCE AVAILABLE! 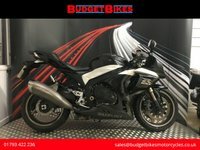 TEST RIDES WELCOME! PART EXCHANGE WELCOME! 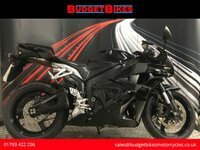 NATIONWIDE DELIVERY AVAILABLE! DEBIT AND CREDIT CARDS ACCEPTED!